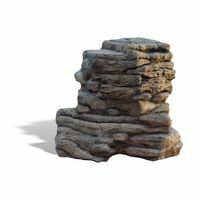 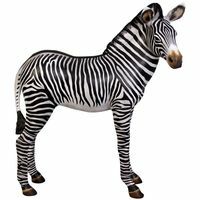 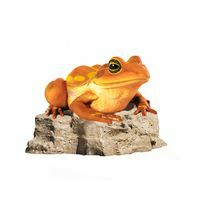 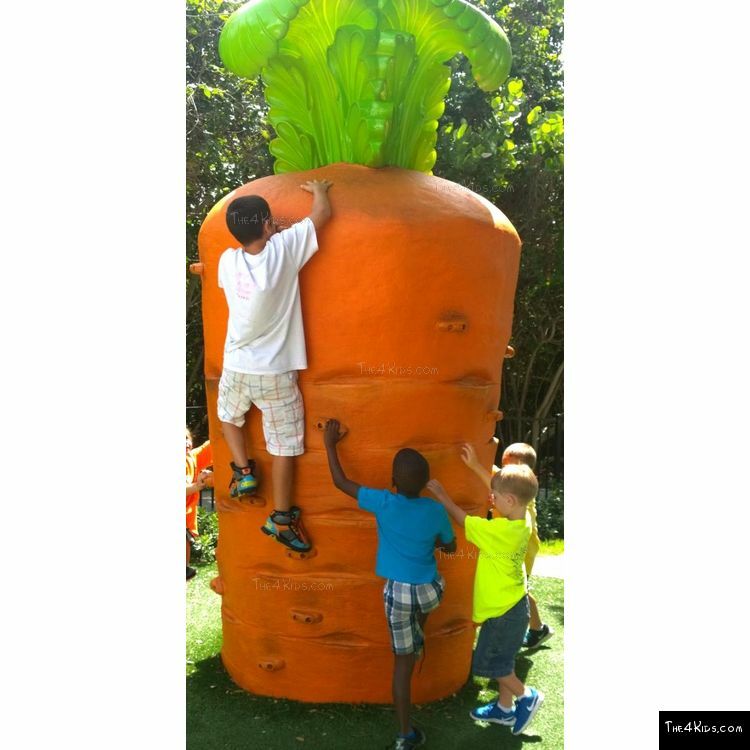 When children visit a cool themed fun park, such as the Children’s Museum of the Treasure Coast in Jensen Beach, Florida, they seek out interactive play opportunities that allow them to stretch their muscles as well as their imaginations. 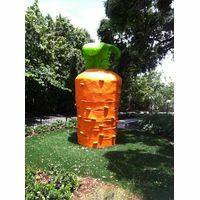 That’s why The 4 Kids Carrot Climber, one of the amazing playground structures that is located there, is beyond exciting for young climbers, crawlers and make believers. 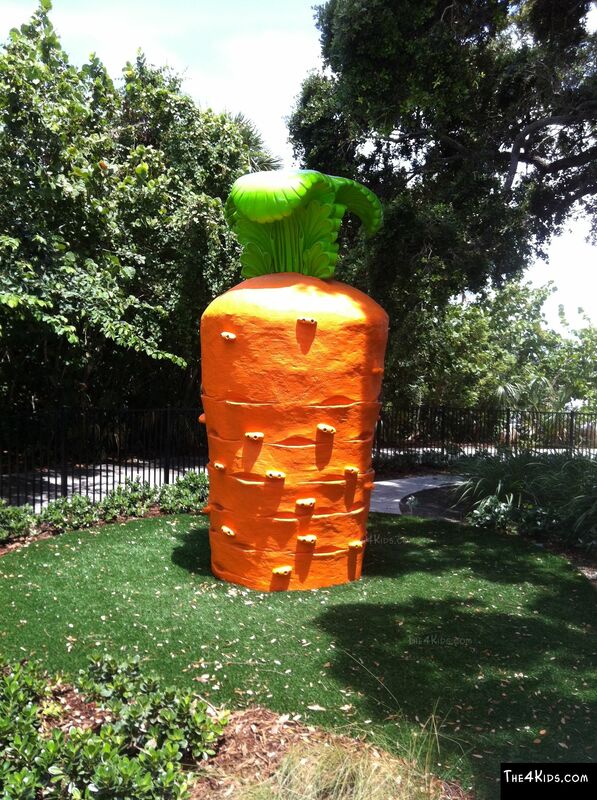 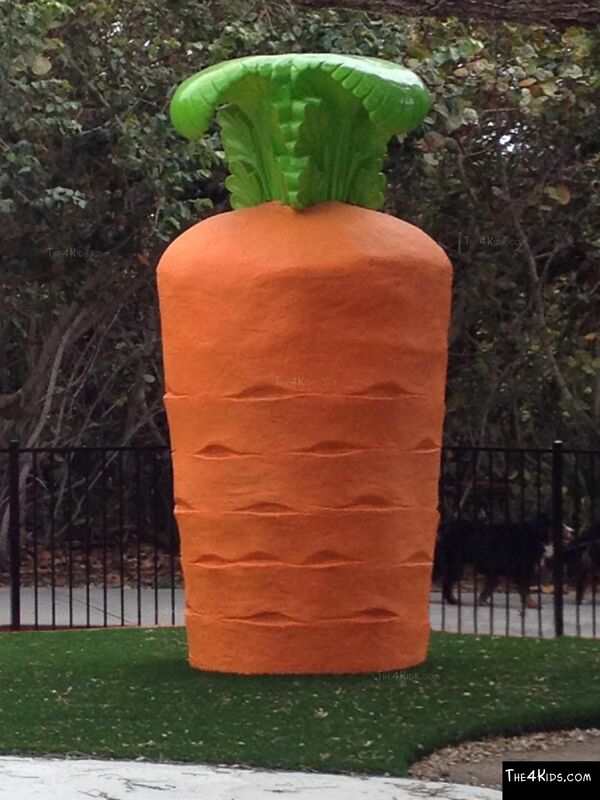 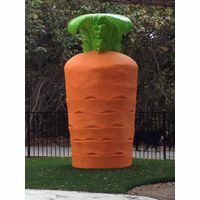 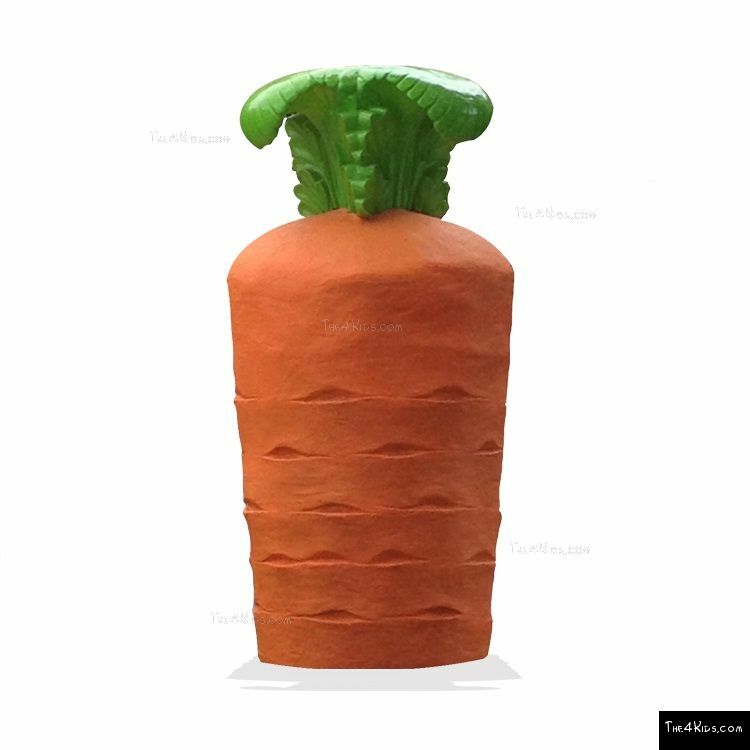 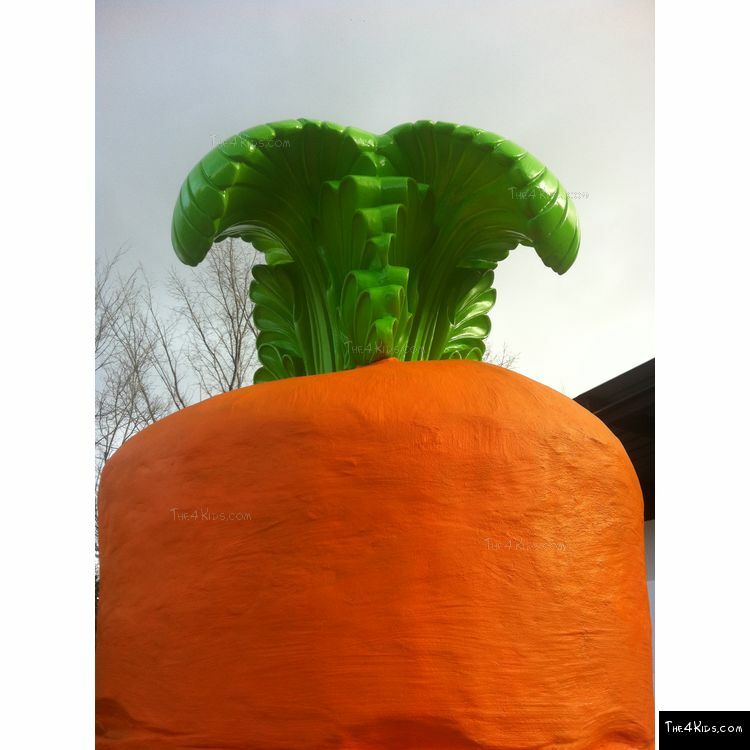 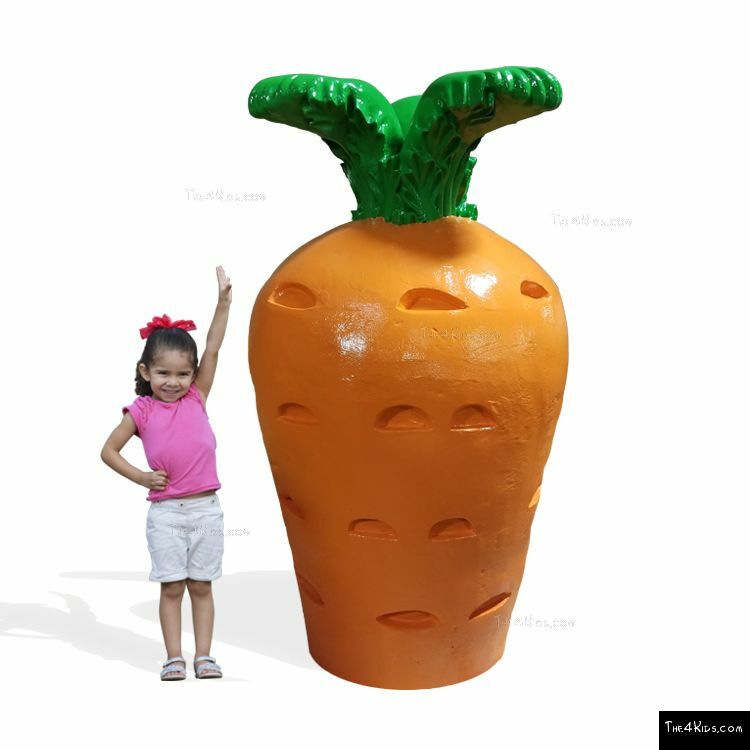 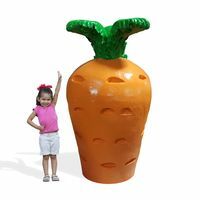 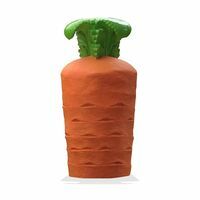 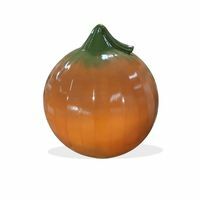 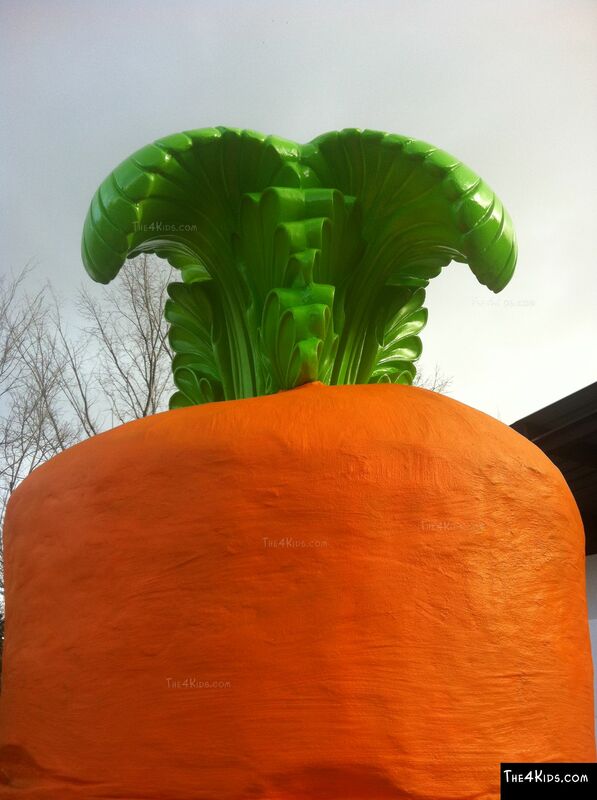 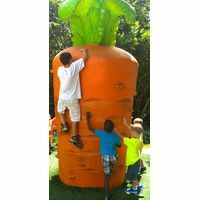 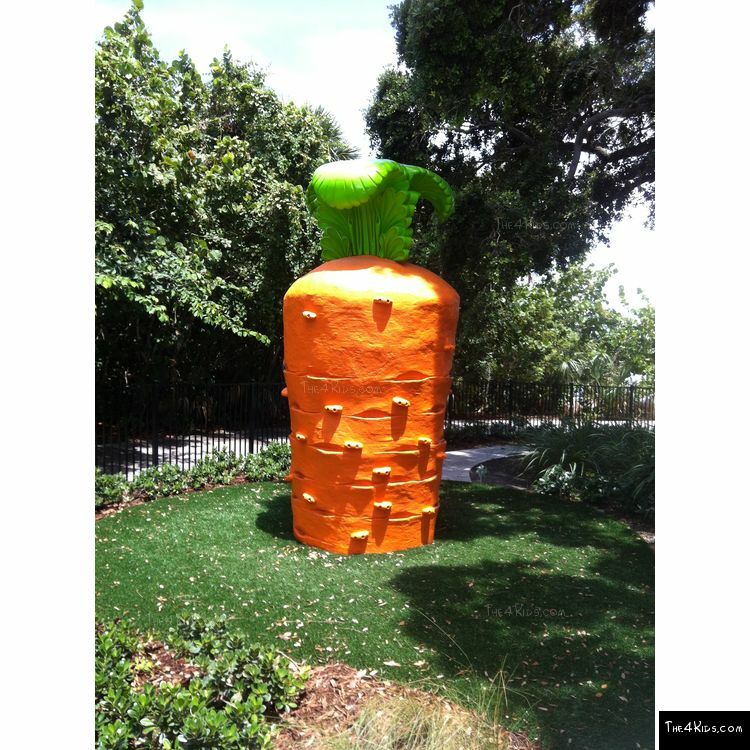 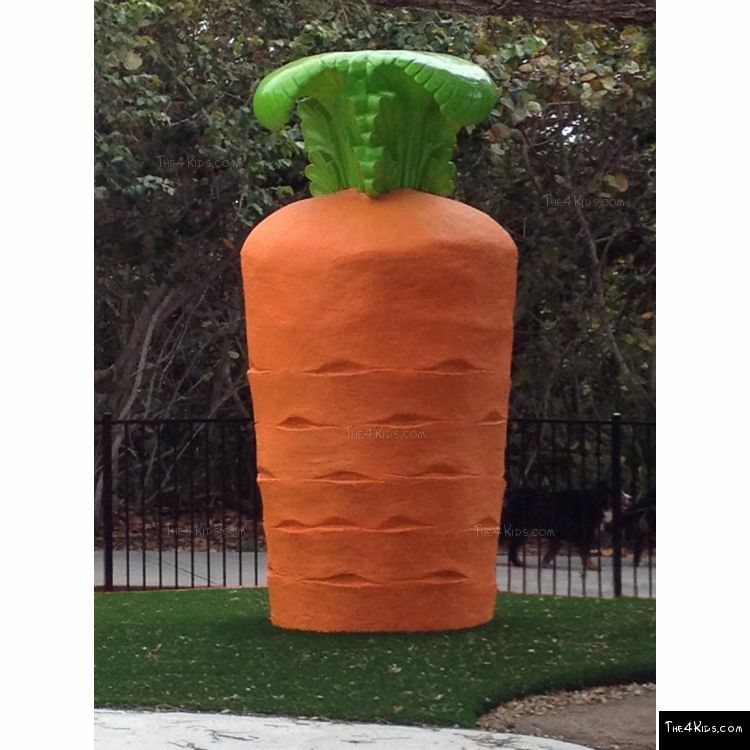 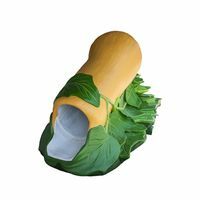 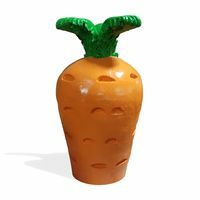 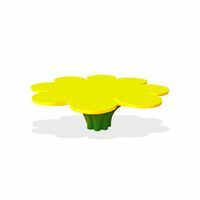 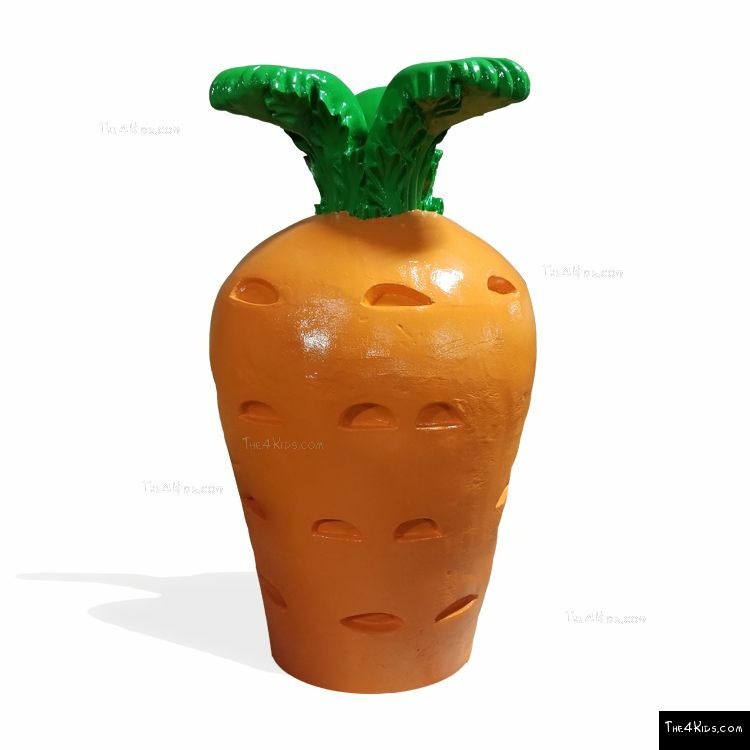 Perfect in a food or garden themed play center, the giant, brightly colored carrot offers a fresh take on playground fun, providing an awesome play experience for kids of all ages. 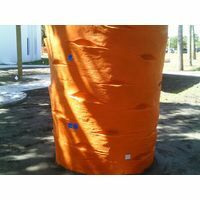 Playground structures this awesome quickly become favorites for families who make the park a regular destination for fun and entertainment. 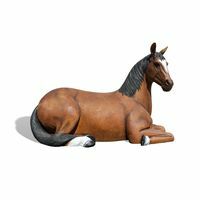 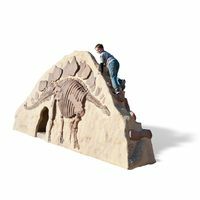 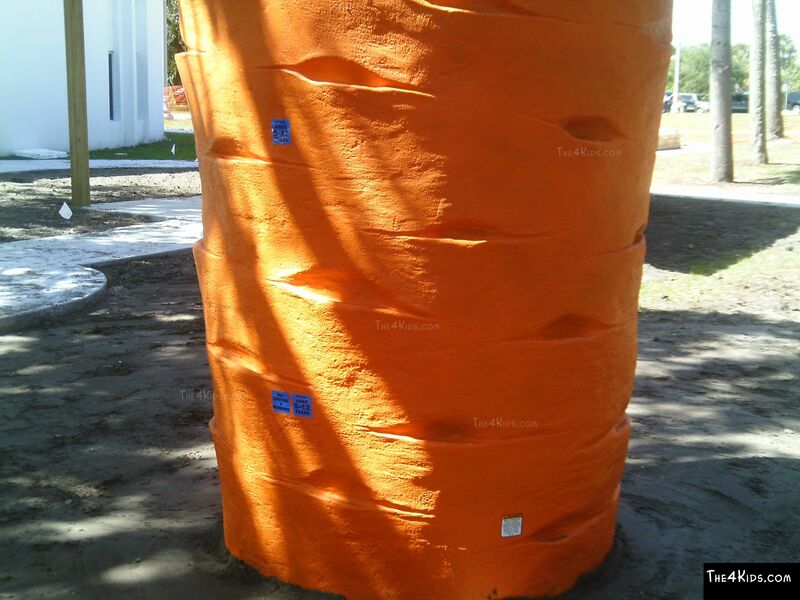 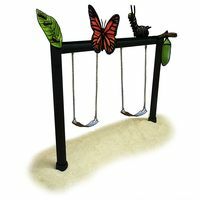 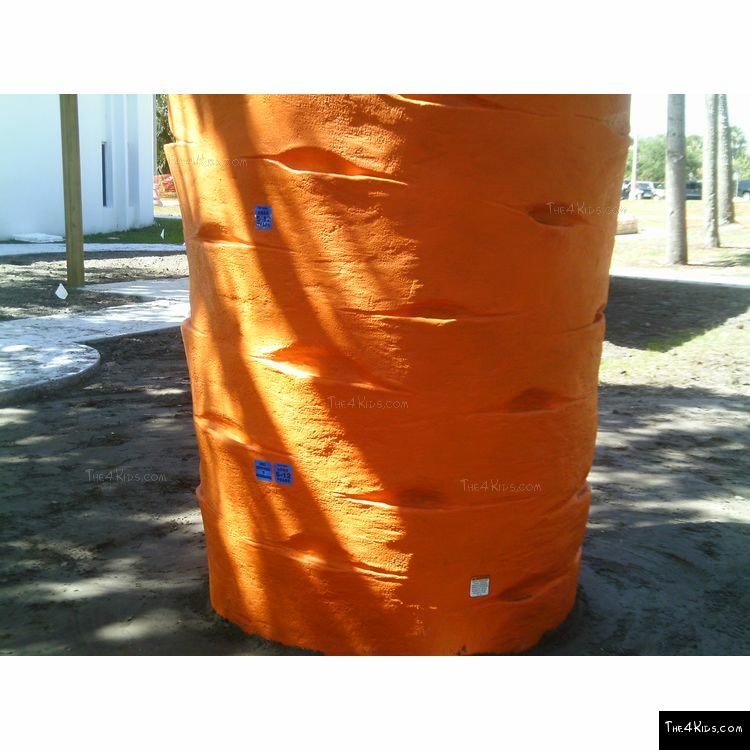 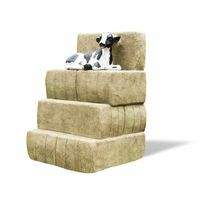 The 4 Kids Carrot Climber is also a favorite of park planners and staff, since its glass fiber reinforced concrete craftsmanship ensures that it is virtually maintenance free in all weather conditions, from the coastal climate in Jensen Beach to the ice and snow of northern locales and everything in between. 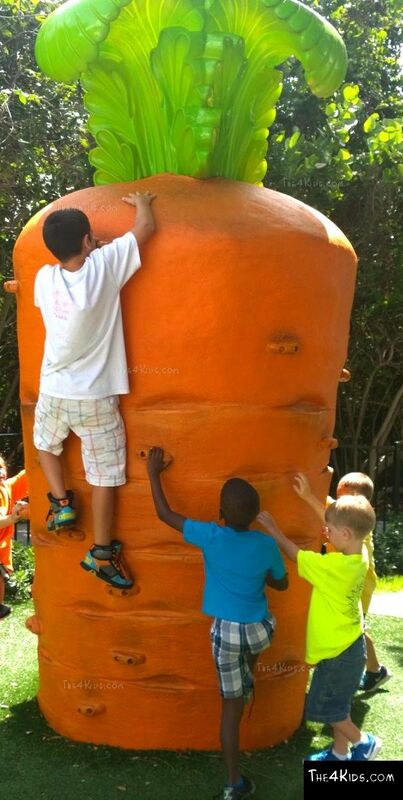 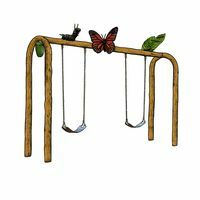 Designed by a world-renowned team of experts who put safety first, The 4 Kids Carrot Climber is a kid-tested work of playground art.